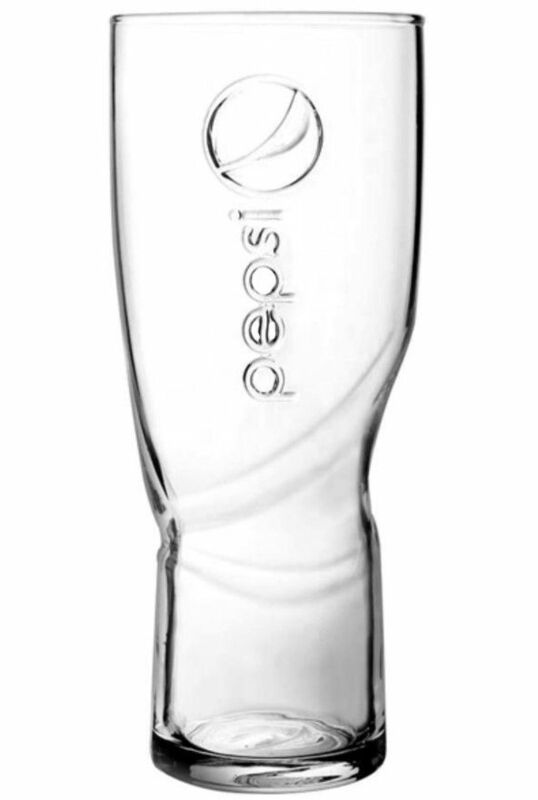 This Pepsi glass is crafted from the finest quality glass and is perfect for every occasion, or simply for when relaxing at home. A 16oz hiball glass that features a thick base and the traditional Pepsi logo embossed, with plenty of space for optional engraving of your personalised message. Official Belvoir Fruit Farms highball glass.